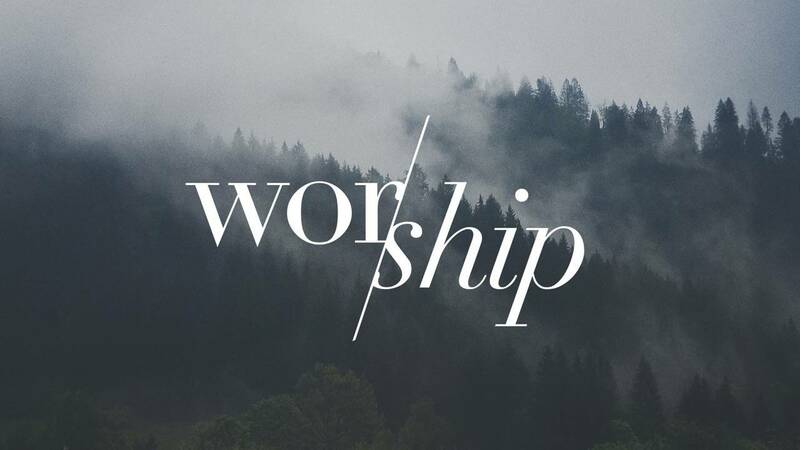 What comes to your mind when you hear the word worship? Is it a Sunday thing, or something we do with our lives? Or both? In this series we explore the true meaning of worship, the theology of singing, and the reason we do communion.